Now I am truly a Netflix queen. My boyfriend gets mad at me for finishing series in like two days because I binge watch any series we start. Bye Felicia. Now I used to watch Netflix as soon as I woke up and then before bed until I slept. I was/am addicted. When I started this whole self-employed life I would just tell myself it’s just one episode of Suits and suddenly 1 became 5 and some how its 1pm and I haven’t moved from the sofa. It’s never just one episode guys so refrain from giving in to that “one ep” at breakfast, whilst you’re getting ready or as a break, because you will achieve nothing and it will make you late. Speaking from experience here. I really struggle with this because I am a night owl/ night sloth. I’ve always said I’m more productive in the evenings and that’s half true but you need a routine. Try to do the usual 9 to 5 days. Sleep at a reasonable time (2am is not reasonable) and wake up at 9 to start your day. Like with any job, once you get into a routine then your body clock will adjust so just persevere and remember; the less sleep you get the sooner you die. Keeping it real. If my Mum could read this she would laugh in my face. I am definitely not a tidy person by nature but I am absolutely one of those people who say that I know where to find things in my mess and this is successful 87% of the time but I always find I am way more productive when my room is clean, my fresh white sheets are on and my candle lit. I don’t struggle to work on my bed but they do say that you should avoid doing work there because the bed is where you rest and then you will associate it with work and stress and they should stay separate. I tend to do my work in my sister’s room if I fancy a change or downstairs but sort out the feng-shui baby, a cluttered room is a cluttered mind. This is one that definitely helps me. Working from home doesn’t need to literally mean working from home. I prefer to work in a quite cafe, hotels or communal workspaces with a nice coffee. If you find library’s work for you then give them a go but I do find them super depressing and they remind me of A-levels – no thank you. My favourite desks away from home are the Hoxton, the Ned or cafe’s like Ask for Janice, as long as it has wifi and gets me out of the house I’m open to it. Also your typical Starbucks and Costa will do the job. I get easily distracted. One second I’ll be writing a blog and suddenly I’ve invested half my morning discussing if it was right for women aid to flag Adam’s behaviour on love island on WhatsApp Web. What I find best is to find someone else to work with and that way you’ll feel guilty for being distracting when they’re doing work and it’s just more motivating to know you’re both in the same boat. I also hate going like 8 hours without talking…I need friends. Why have the luxury of working from home when you can’t take a day off or have a life admin day. Working from home means that sometimes you will do longer days so you don’t need to feel guilty if you need a day off. Don’t make these a habit of once a week but I find if you force yourself to try to get things done when you’re not in the correct mood, it’s never of a good quality. I sometimes prefer to take the morning off to go to the gym or return my ASOS deliveries and then work from lunch until the late evening and that’s okay! For me this is the main thing that motivates me. I do not want to go back to office life. I don’t miss it, I don’t want it and I really want to push my blog and my parents restaurant to be my main source of income moving forward. This thought alone gives me a kick up the bum to get going and get some work done. 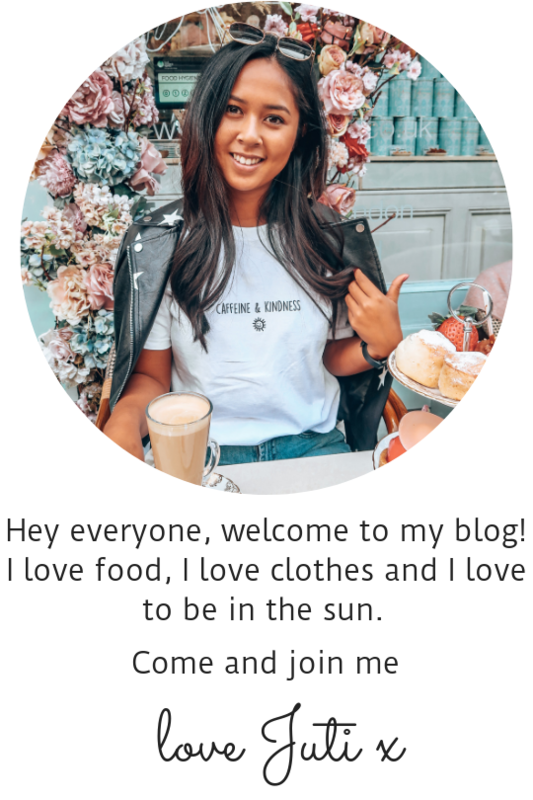 I have also read a few other blogs including wheresmollie and inthefrow about how they have created this life for themselves being paid to do something they love and I want that for myself, it’s so inspirational.